There is nothing better than a chocolate chip cookie…oh wait! Chocolate Chip and Butterscotch Chip Cookies. It really can’t get any better! 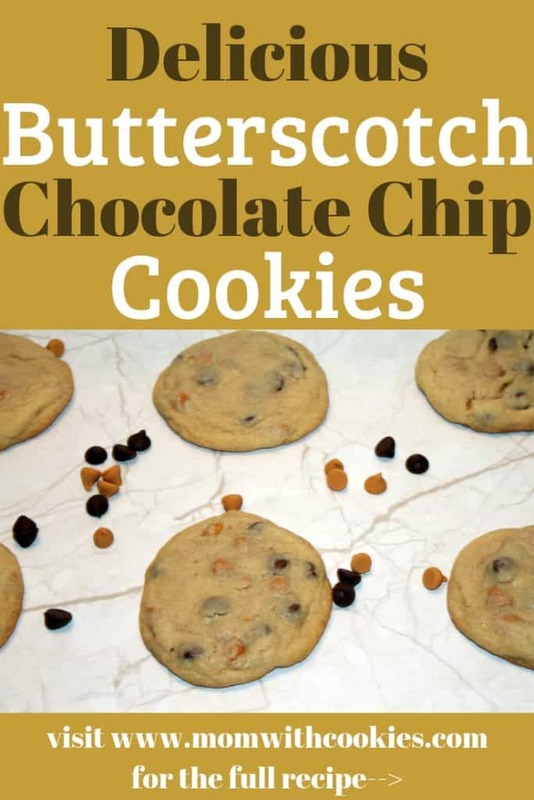 This is one recipe that is easy to make, because the base of these cookies is actually a simple chocolate chip cookie recipe but with the addition of butterscotch chips. Follow along with the instructions and make these for dessert tonight! 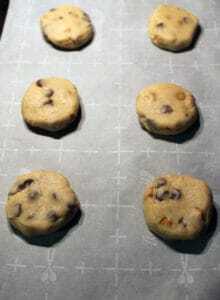 Before you make the chocolate chip and butterscotch chip cookies, pre-heat oven to 350 degrees Fahrenheit. 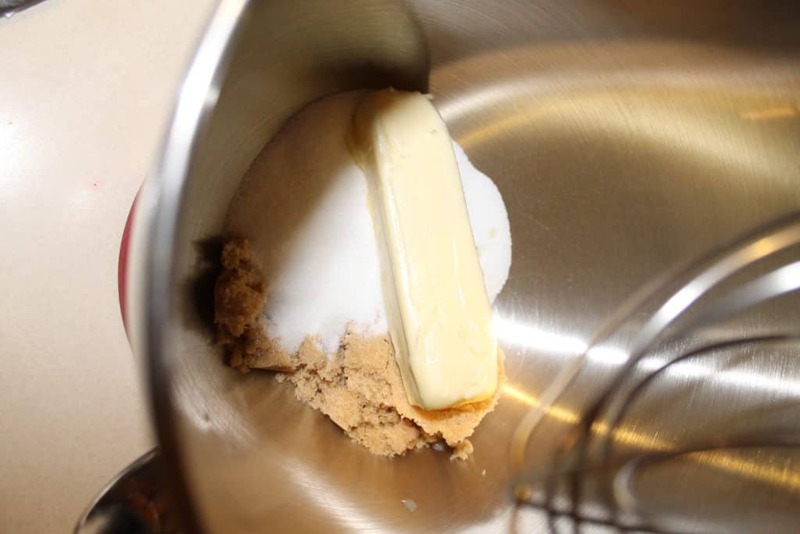 Then, cream the softened butter and sugar in a mixer (or by hand…but the mixer is so much easier). Then, add egg, milk and vanilla and mix until smooth. Next, add baking soda and flour (I like to add the baking soda first so it is mixed throughout, then the flour). Mix in the flour 1/2 cup at a time, and make sure to use a rubber spatula to get all the flour stuck to the bowl. 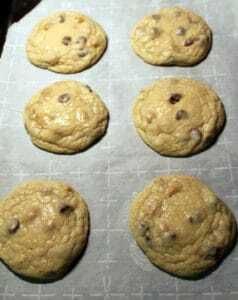 Finally, you will add in the chocolate chips and butterscotch chips to the dough using a rubber spatula. 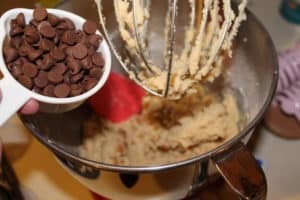 You can use a mixer to mix the chocolate chips and butterscotch chips, but some of them may get a little crushed up. 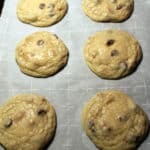 The next thing you will do is roll the chocolate chip and butterscotch chip cookies dough into 1-inch balls and place them on a cookie sheet with parchment paper. 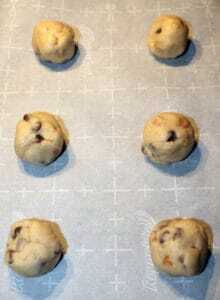 Then, smash the balls down just a little bit so the cookies spread out evenly when cooked (see pictures). 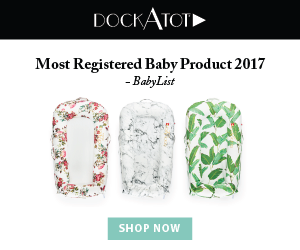 The palm of your hand or a spatula will work just fine! Finally, you will bake the chocolate chip and butterscotch chip cookies for 10 minutes, rotating the cookie sheet half-way through. This way they cook evenly. Then, transfer them to a cooling rack so they will cool faster, which means you can enjoy them faster! 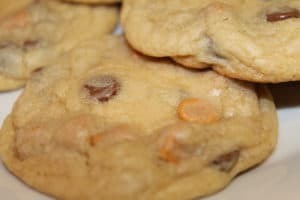 The recipe makes roughly 18 delicious chocolate chip and butterscotch chip cookies (give or take a few depending on how big you decide to make them). I hope you enjoyed these chocolate chip and butterscotch chip cookies. They are quite easy to make, but extremely delicious! Feel free to pin this recipe so that you can refer back to it again and again. Also, don’t forget to sign up for our newsletter so that any new recipe can be sent directly to your email. These chocolate chip and butterscotch chip cookies are a delicious twist off of a classic chocolate chip cookie. If you like butterscotch, you will LOVE these cookies. Pre-heat oven to 350 degrees Fahrenheit. Then, cream the softened butter and both sugars into a mixer. Then add egg, milk, and vanilla and mix until smooth. Next, add baking soda and flour ( I like to add baking soda first so it is mixed throughout). 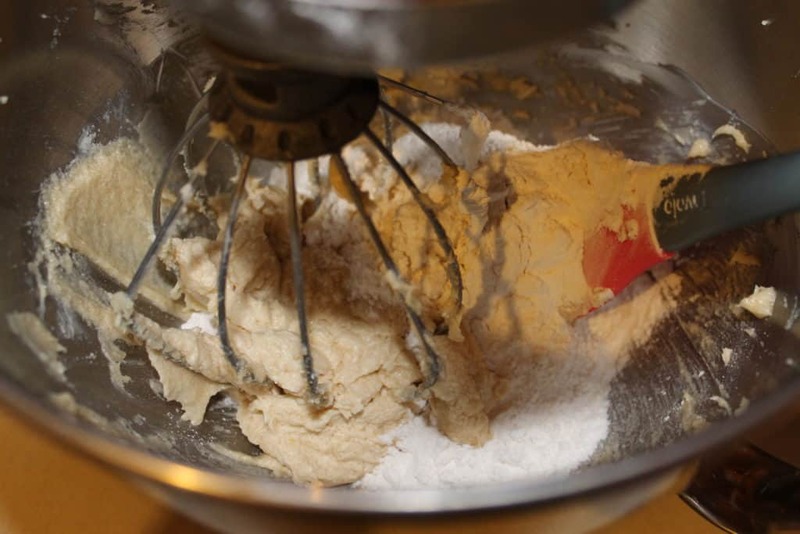 Mix flour 1/2 cup at a time and use a rubber spatula to scrape any flour from the sides or bottom of the bowl. Finally add the chocolate chips and butterscotch chips with a rubber spatula. 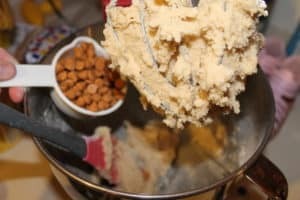 Then, roll the cookie dough balls out and place on a cookie sheet lined with parchment paper (smashing the balls down a little with your hand). Bake for 10 minutes, rotating half-way through the cooking time. Thank you, Kaydeon! You have to try them out, they are so much better than they look. Wow those sound amazing! I think we will make them this weekend while we decorate eggs.